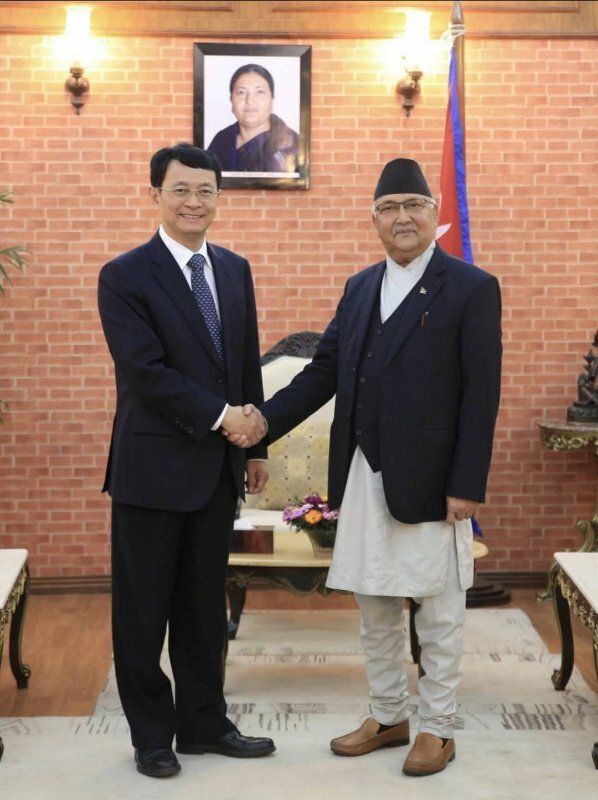 On March 21, 2019, the delegation led by vice-chairman of China International Development Cooperation Agency, Mr. Deng Boqing paid a courtesy call on Rt. Hon. 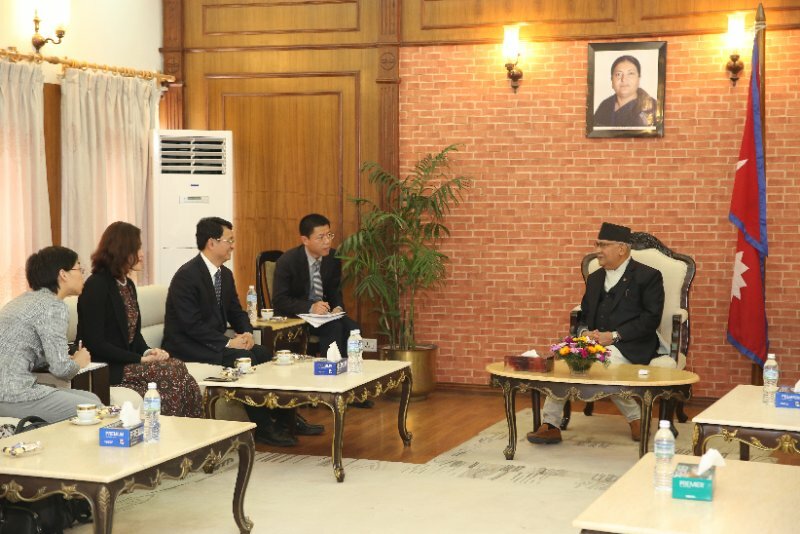 Prime Minister of Nepal K. P. Sharma Oli, exchanging views on China-Nepal relation and development cooperation.